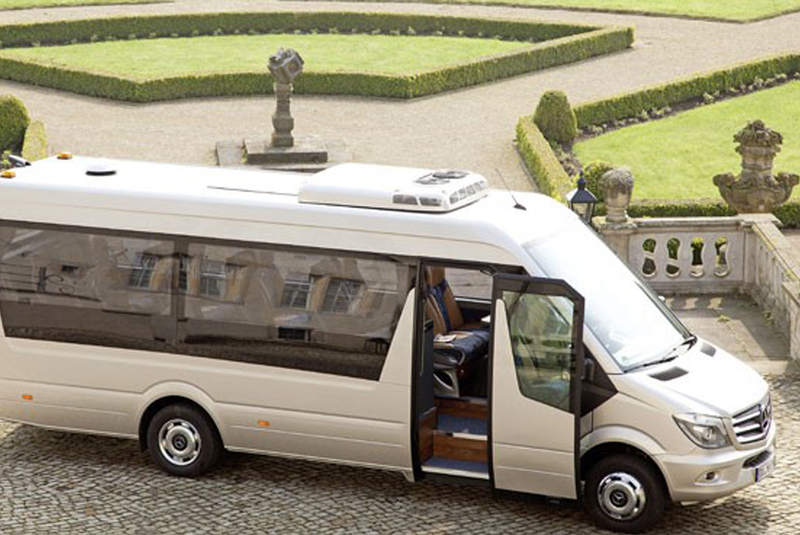 Our smallest coach is perfect for executive tours or official visits. Travel between destinations in our first class seats with the best possible momentum. 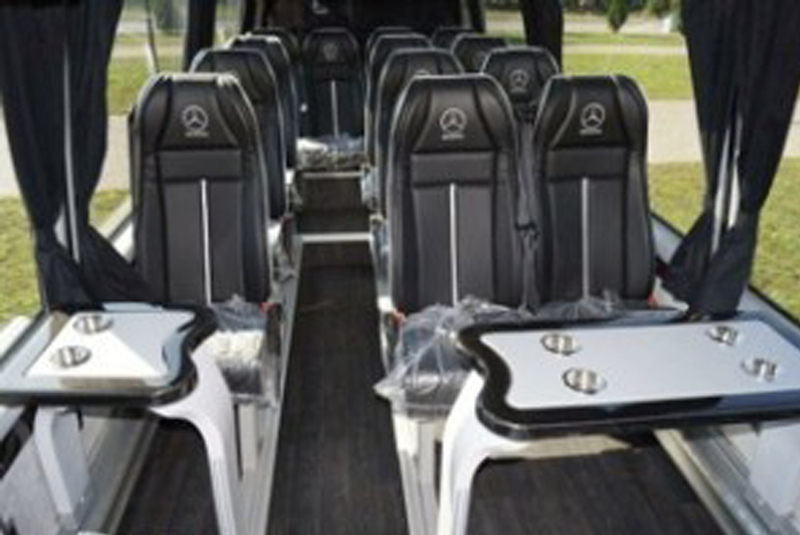 The 12 seat first class coach is perfect for smaller delegations that need to travel with the necessary agility.